What Is Network Hacking and Why Is It a Bad Thing? In computer networking, hacking is any technical effort to manipulate the normal behavior of network connections and connected systems. A hacker is any person engaged in hacking. The term hacking historically referred to constructive, clever technical work that was not necessarily related to computer systems. Today, however, hacking and hackers are most commonly associated with malicious programming attacks on networks and computers over the internet. M.I.T. engineers in the 1950s and 1960s first popularized the term and concept of hacking. Starting at the model train club and later in the mainframe computer rooms, the hacks perpetrated by these hackers were intended to be harmless technical experiments and fun learning activities. Later, outside of M.I.T., others began applying the term to less honorable pursuits. Before the internet became popular, for example, several hackers in the U.S. experimented with methods to illegally modify telephones so they could make free long-distance calls over the phone network. As computer networking and the internet exploded in popularity, data networks became by far the most common target of hackers and hacking. Many of the world's most famous hackers began their exploits at a young age. Some were convicted of major crimes and served time for their offenses. To their credit, some of them also rehabilitated and turned their skills into productive careers. Hardly a day goes by that you don't hear something about a hack or a hacker in the news. 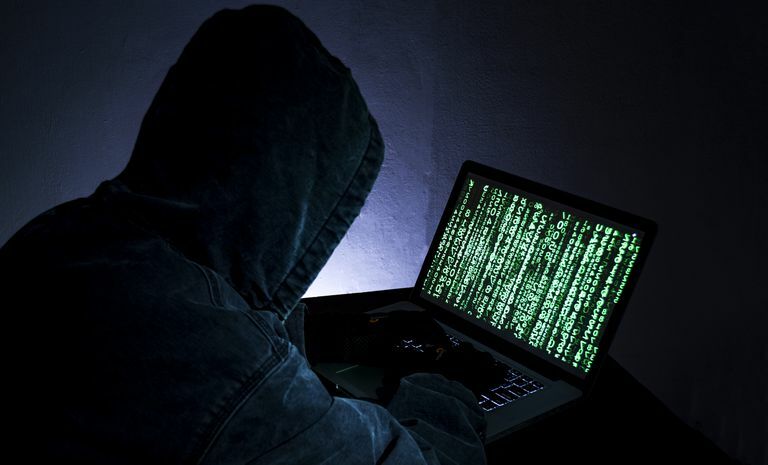 Now, however, hacks affect millions of computers connected to the internet, and the hackers are often sophisticated criminals. While true hacking once applied only to activities having good intentions, and malicious attacks on computer networks were officially known as cracking, most people no longer make this distinction. It is extremely common to see the term hack used to refer to activities once known only as cracks. Hacking on computer networks is often done through scripts and other network software. These specially-designed software programs generally manipulate data passing through a network connection in ways designed to obtain more information about how the target system works. Many such pre-packaged scripts are posted on the internet for anyone—typically entry-level hackers—to use. Advanced hackers may study and modify these scripts to develop new methods. A few highly skilled hackers work for commercial firms, hired to protect that companies' software and data from outside hacking. Cracking techniques on networks include creating worms, initiating a denial of service (DoS) attacks, and establishing unauthorized remote access connections to a device. Protecting a network and the computers attached to it from malware, phishing, Trojans, and unauthorized access is a full-time job and vitally important. The ability to work with numbers and mathematics is essential. Hacking often requires sorting through large amounts of data, code and computer algorithms. Memory recall and logical reasoning are needed because hacking involves assembling small facts and details—sometimes from many sources—into a plan of attack based on the logic of how computer systems work. Patience. Hacks tend to be complex and require large amounts of time to plan and execute. Cybersecurity is an important career choice as our economy is increasingly based on internet access. Cybersecurity experts work to identify malicious code and prevent hackers from accessing networks and computers. Unless you work in cybersecurity, where you have a good reason to be familiar with hacks and cracks, it is best not to test your hacking skills. Attacking networks and computers is illegal, and the penalties are severe.